MERRITTVILLE, Ont. (June 23, 2018) — Tonight’s Gary Cunningham Memorial event at Merrittville Speedway featuring the Southern Ontario Sprints tour has been cancelled due to inclement weather. The SOS tour next will return to action on Saturday, July 7 at Brighton Speedway. 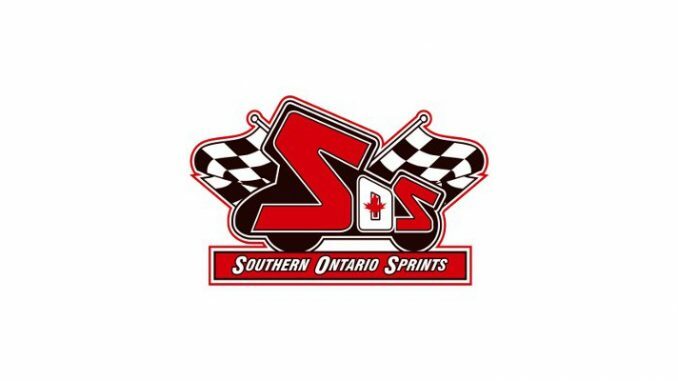 Visit www.SouthernOntarioSprints.ca for more information on the 2018 SOS season.